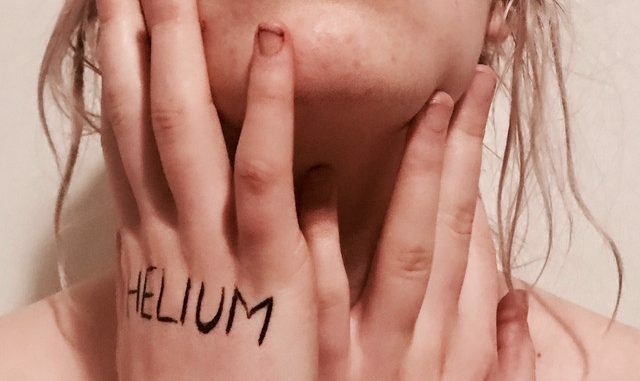 Lydmor is maybe one of the most exciting and shimmering young mu- sician on the nu pop circuit and the singer/producer has finally released a new single ‘Helium High feat. Mathola’. Most recently she formed the duo Lydmor & Bon Homme together with Whomadewho’s Tomas Høffding and released the album ‘Seven Dreams Of Fire’. In addition to it Lydmor already released two solo albums. The video for ‘Helium High’ has been filmed, edited and conceptuaized by Lymor herself and her close friend Liv Rossander. Lydmor recorded and produced ‘Helium High feat. Mathola’ with the Copenhagen based production trio ‘Mathola’ and is going to perform it live on January 17th at Eurosonic Festival 2018.